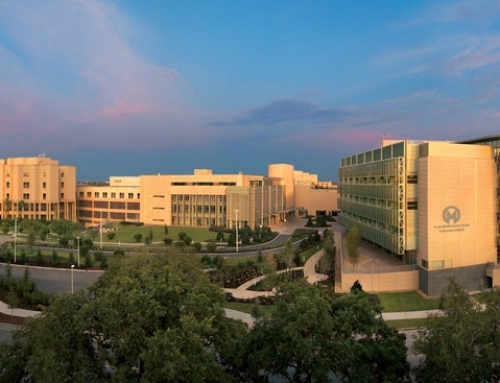 TAMPA BAY, Fla. – (July 8, 2013) – CyberKnife Centers of Tampa Bay is proud to announce five years serving and caring for our local oncology community. 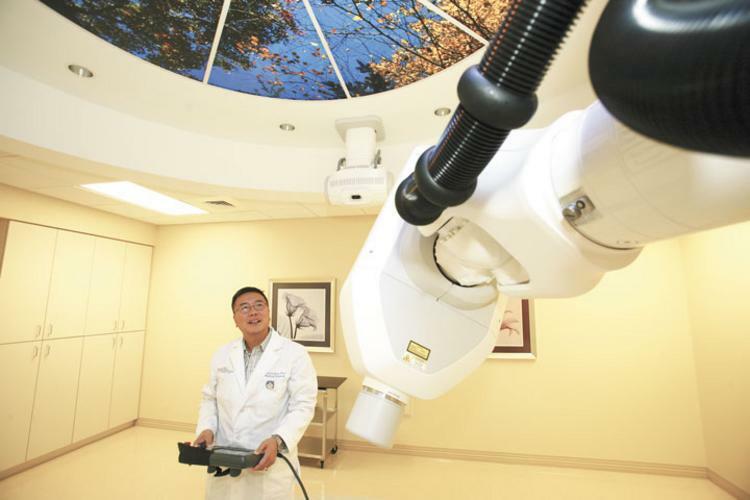 When the first, local CyberKnife Center opened in the summer of 2008, its physician partners hoped to help many area patients with the newly installed stereotactic radiosurgery system. Since then, the centers have exceeded goals and treated more than 700 patients with CyberKnife. This increase in treatments using this state-of-the-art system has been sparked by the expanding nature of the CyberKnife practice to include a variety of intracranial cases and more and more extracranial lesions as well. The CyberKnife is not a knife at all, but a sophisticated, non-invasive alternative to surgery for the treatment of both cancerous and non-cancerous tumors anywhere in the body. To date, more than 100,000 patients have been treated and 244 systems are installed worldwide. The accuracy of the CyberKnife System allows clinicians to deliver highly-effective, cancer-killing treatment safely because the size of the radiation field is smaller and more pinpoint focused on the tumor(s). This means less damage to surrounding healthy tissue, fewer side effects, a quicker recovery, and clinicians are able to complete treatment in one to five days, compared to the weeks it takes traditional radiation therapy. Following establishment of the CyberKnife Center location on Webb Rd. in Tampa, to offer increased patient convenience, in early 2009, a second CyberKnife Centers of Tampa Bay location was opened in Brandon on Lumsden Professional Ct. This expansion and growth has been made possible due to the fact that the CyberKnife is the only dedicated system for whole body stereotactic radiosurgery. CyberKnife Centers of Tampa Bay was founded in 2008 when a group of radiation oncologists with extensive backgrounds and a combined 45 years of radiosurgical experience opened the first CyberKnife Center in Tampa Bay, located on the campus of Town and Country Hospital. Drawing on their experience with CyberKnife centers in Miami, Palm Beach and Naples and their expertise with other forms of radiosurgery, the group introduced this exciting new technology to Central Florida. 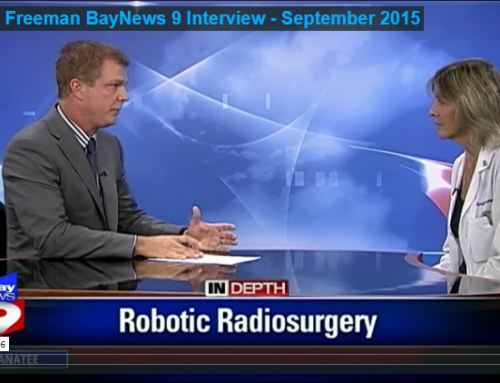 CyberKnife Centers of Tampa Bay is owned and operated by Tampa Bay Radiosurgery Associates, LLC. With two freestanding facilities located in Tampa and Brandon, the staff at the outpatient centers is dedicated to providing image-guided radiosurgical treatments while understanding and upholding a standard of comfort for patients undergoing treatment. For more information visit www.CyberKnifeTampaBay.org.